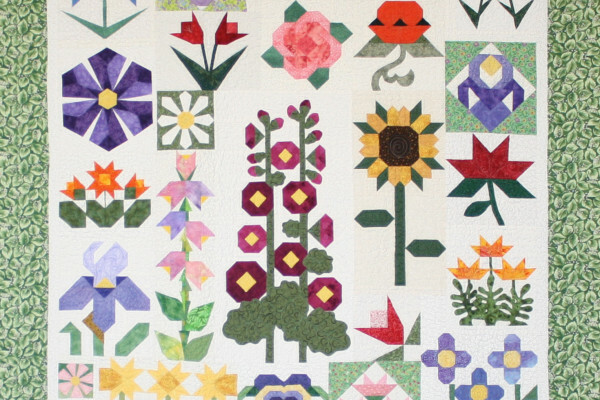 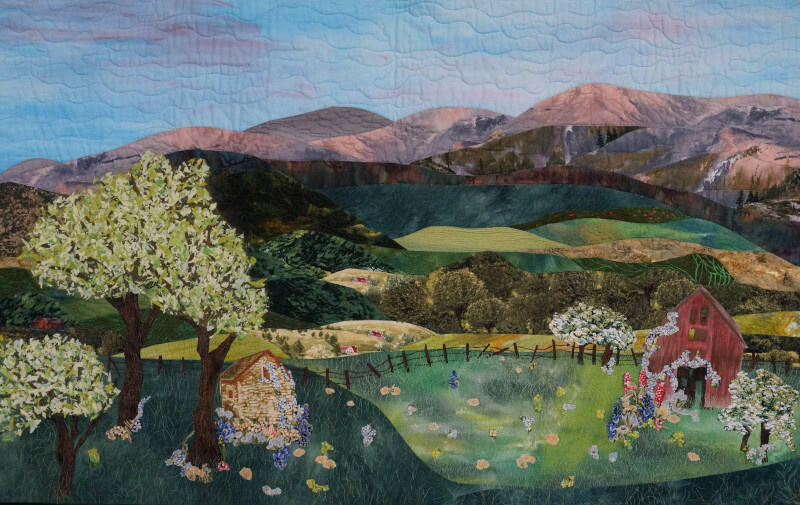 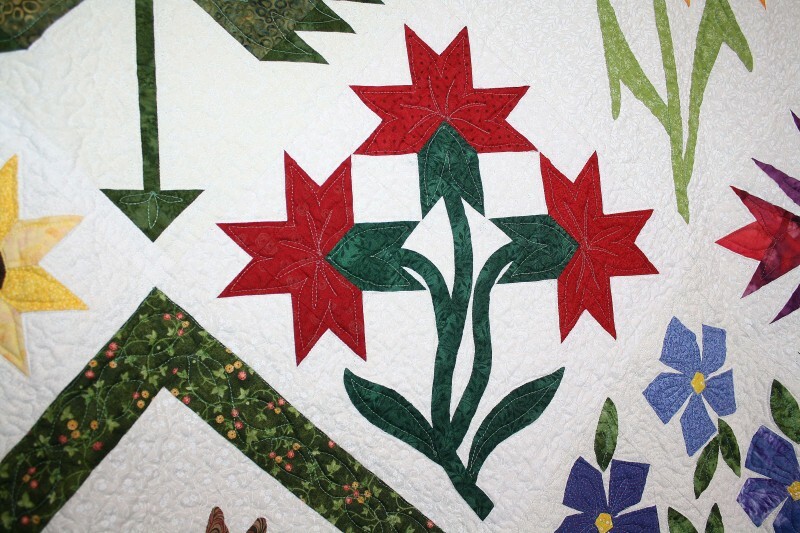 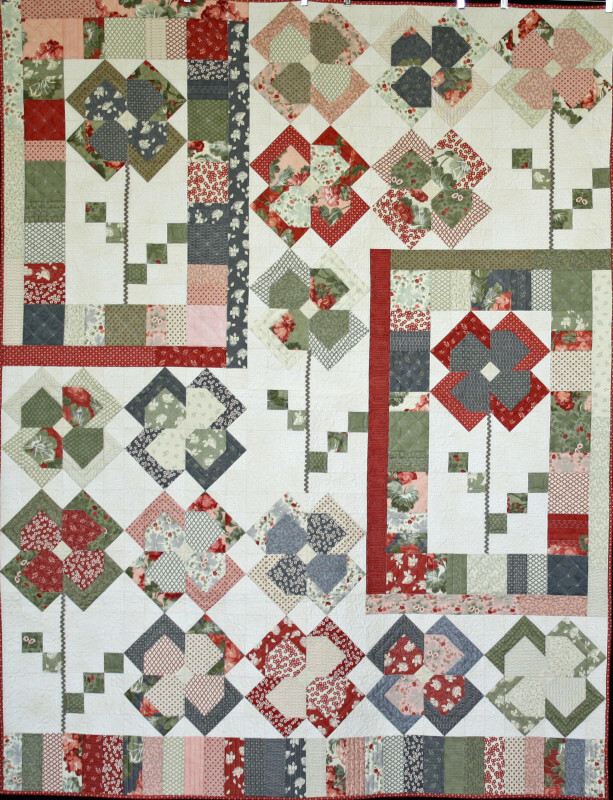 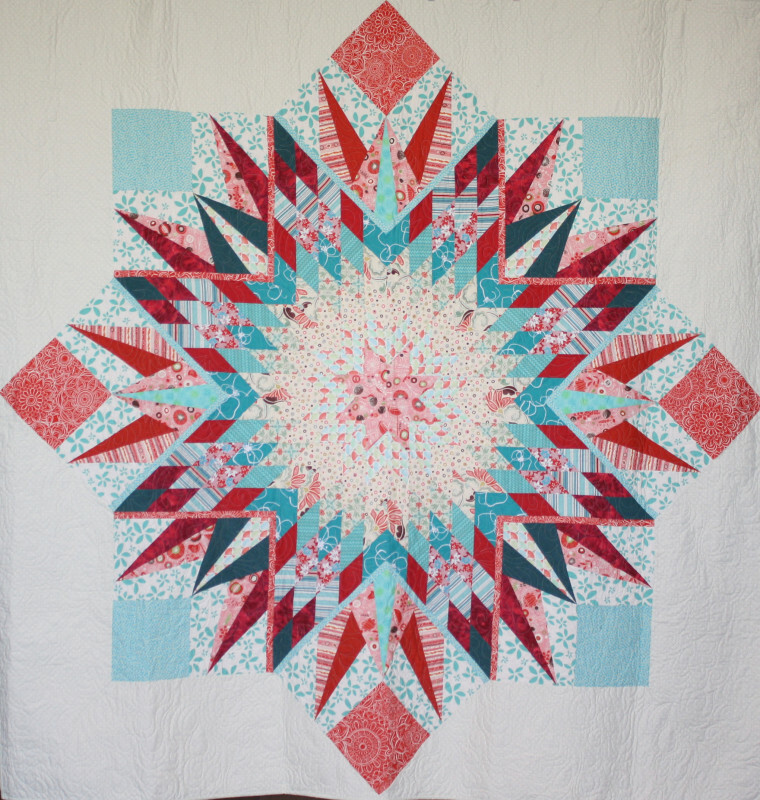 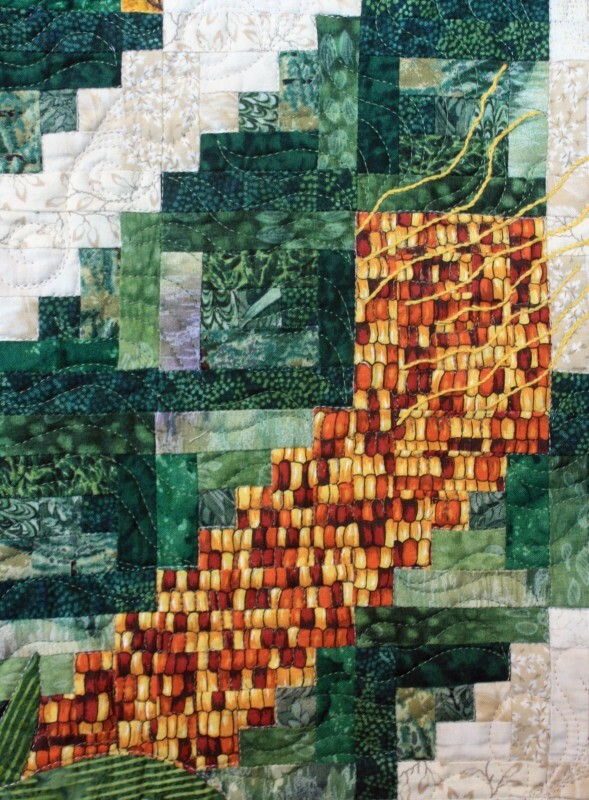 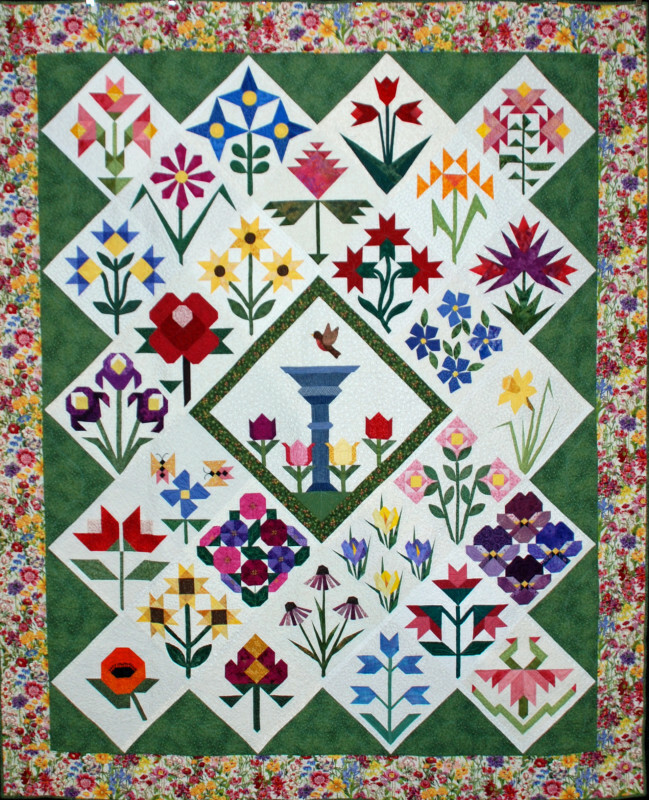 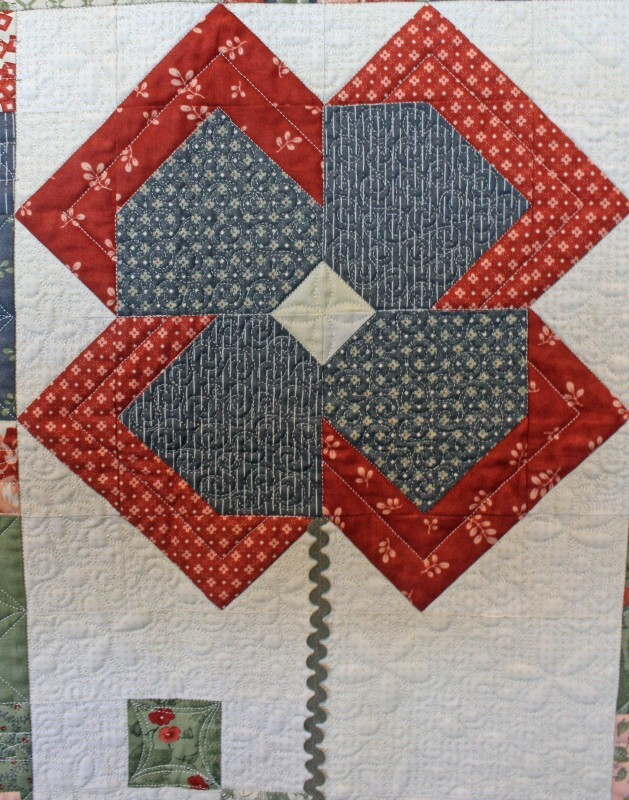 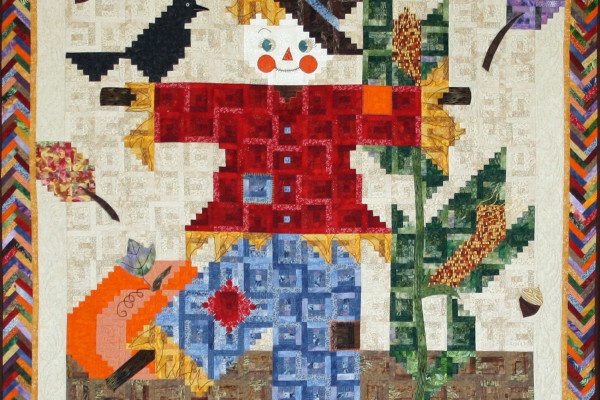 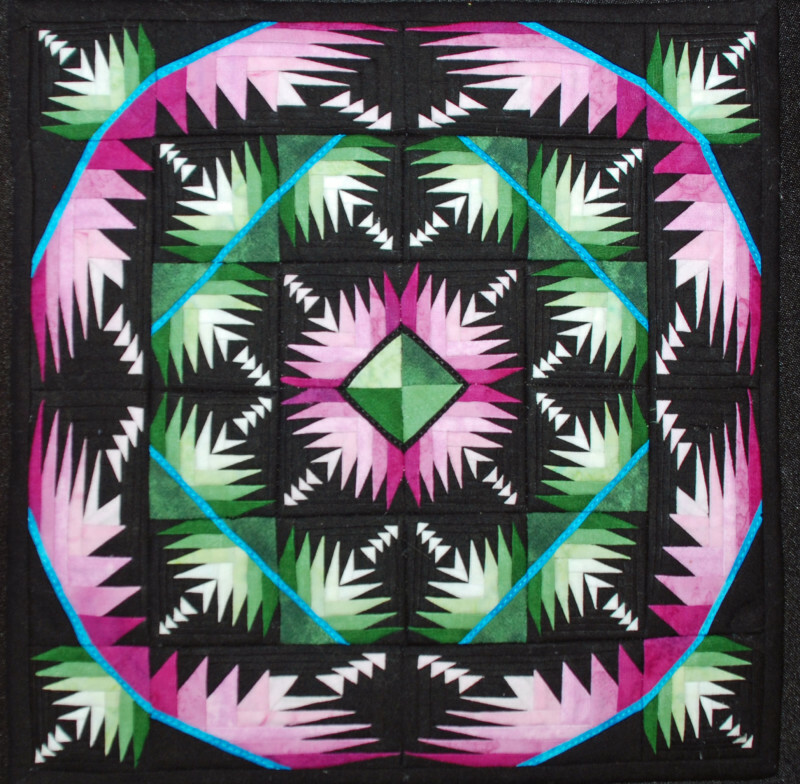 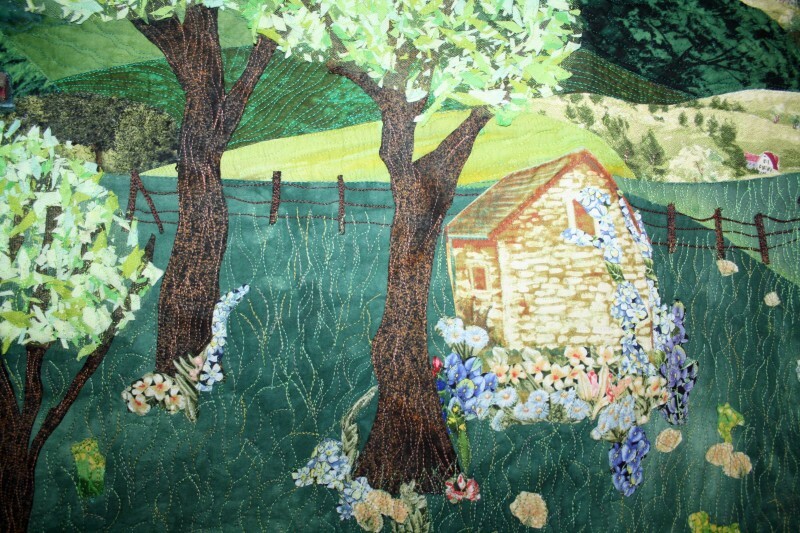 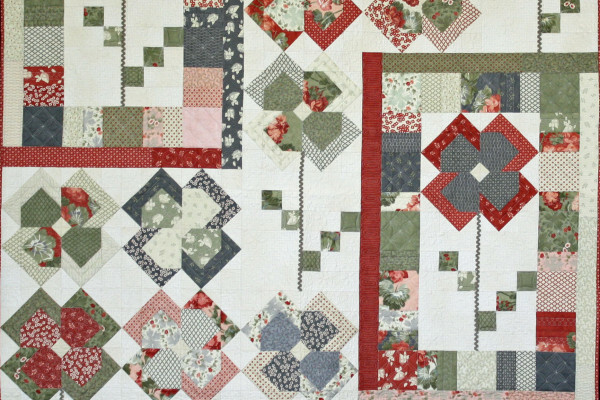 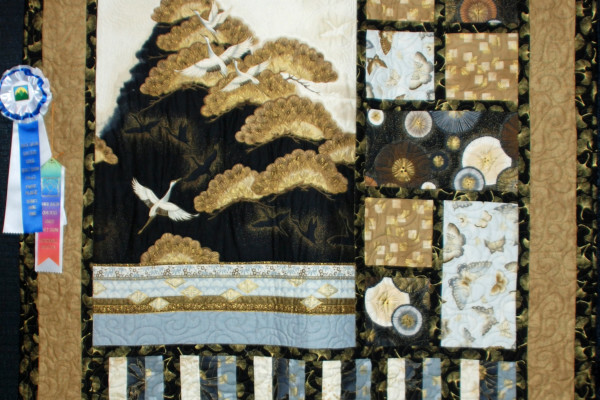 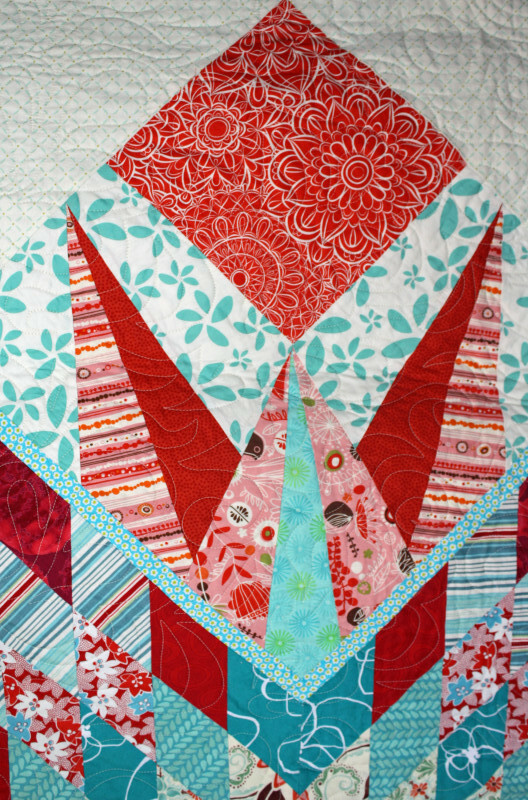 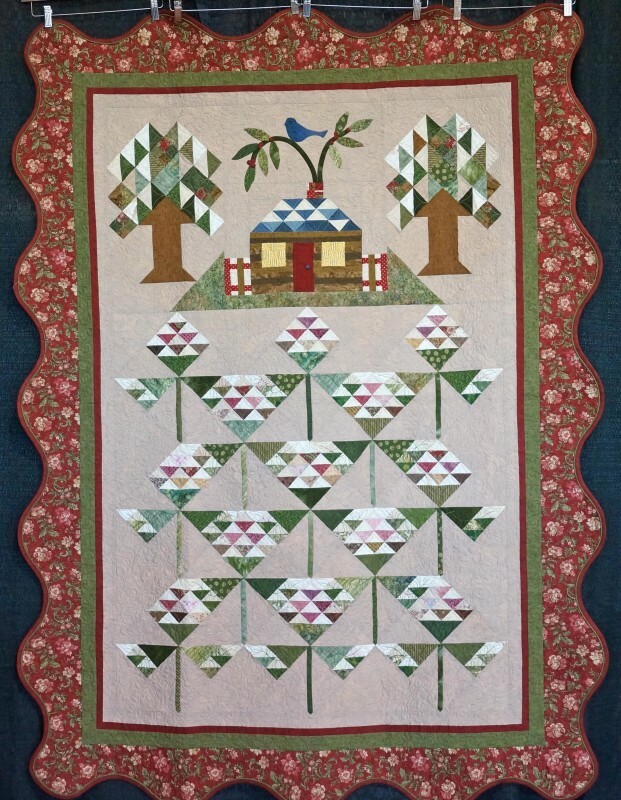 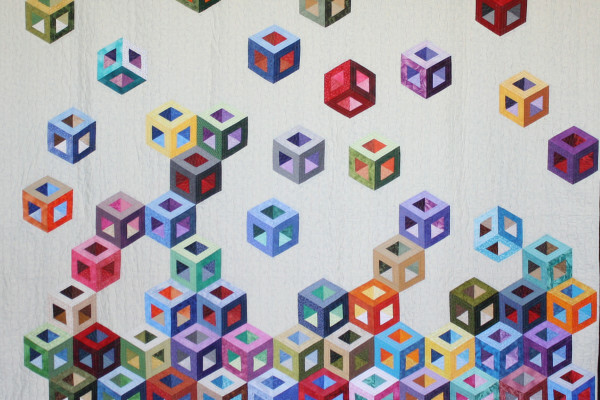 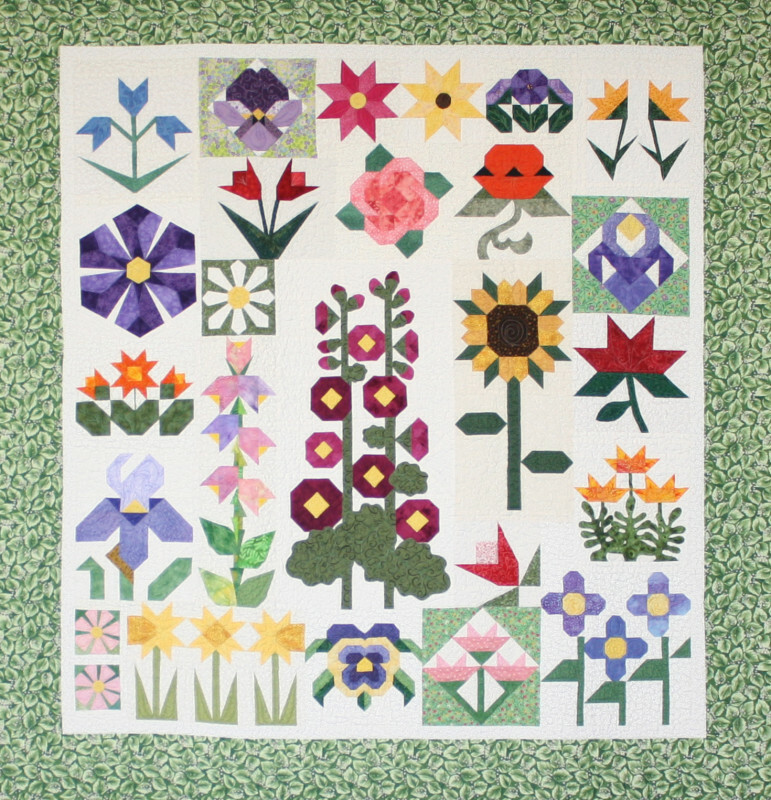 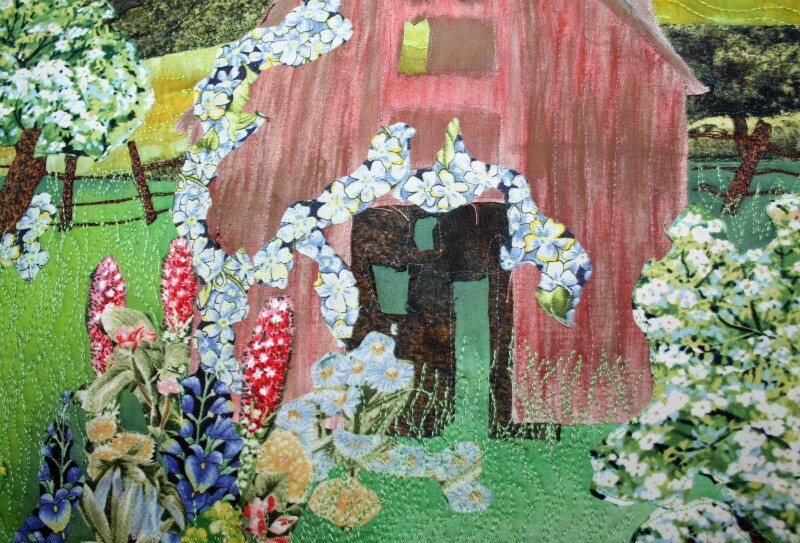 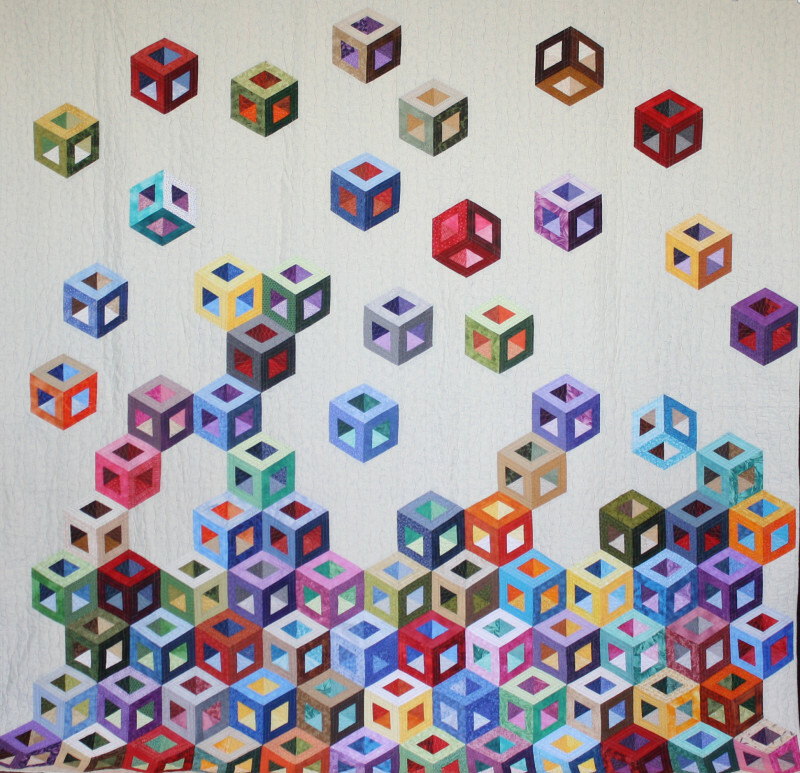 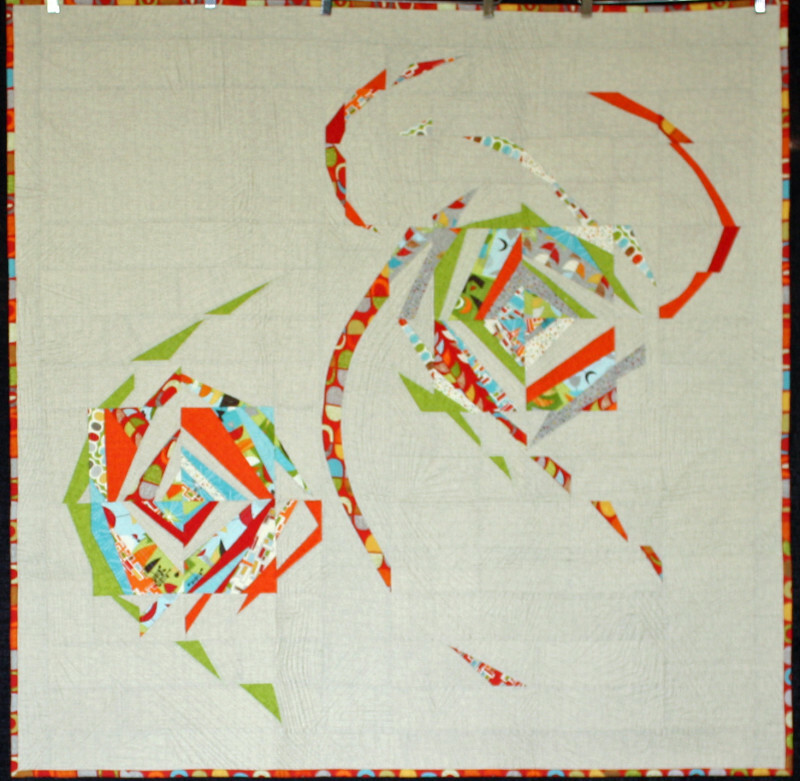 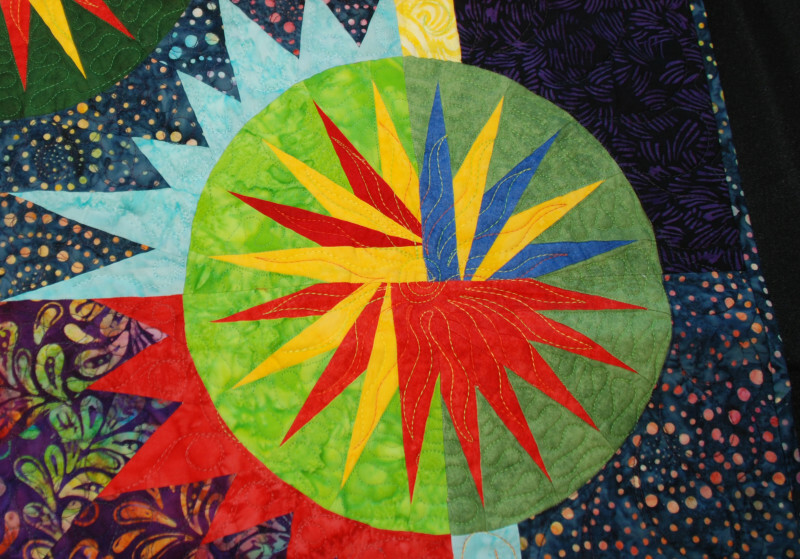 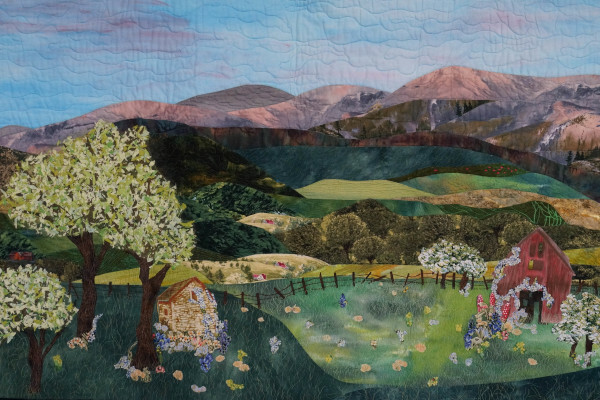 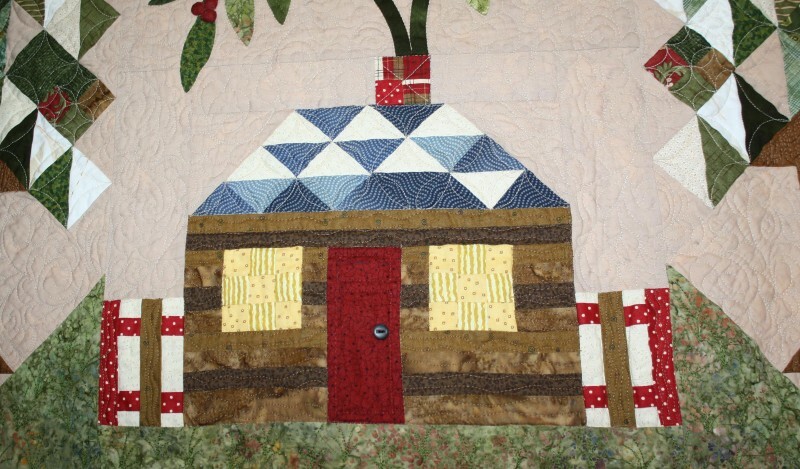 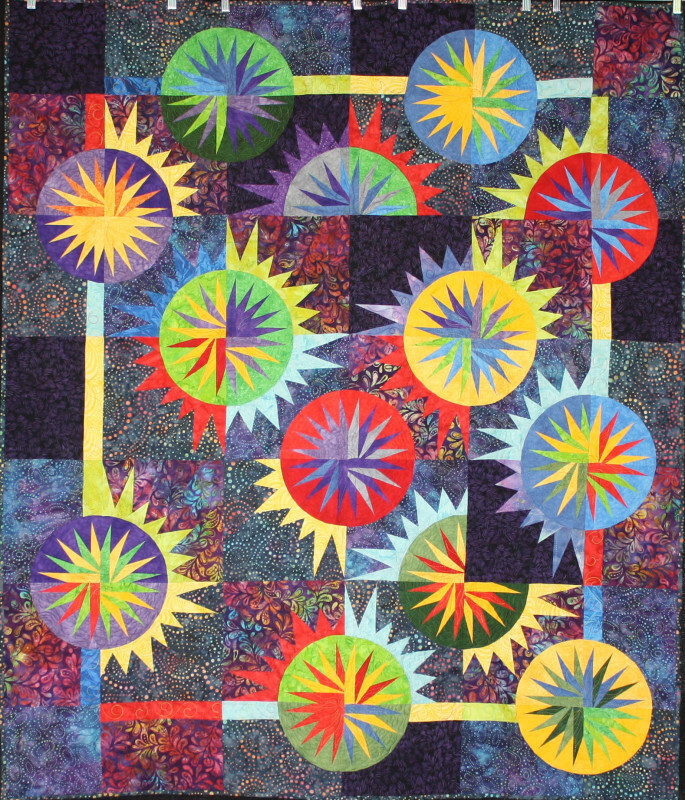 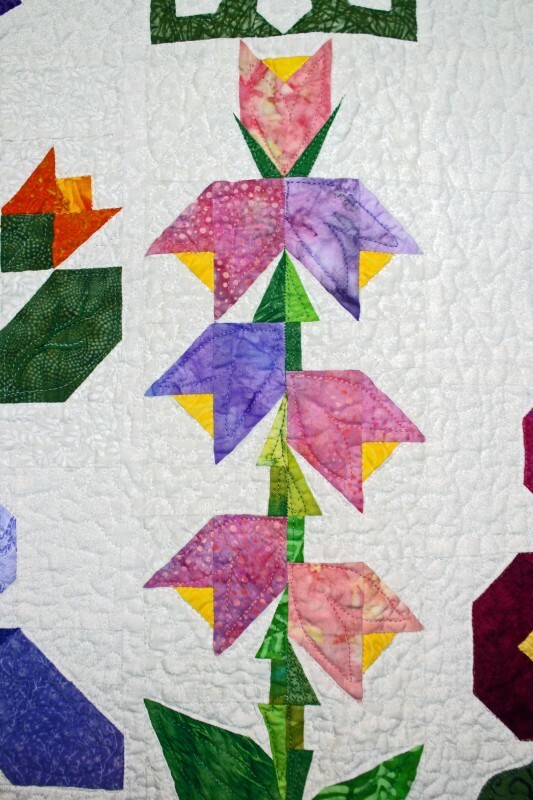 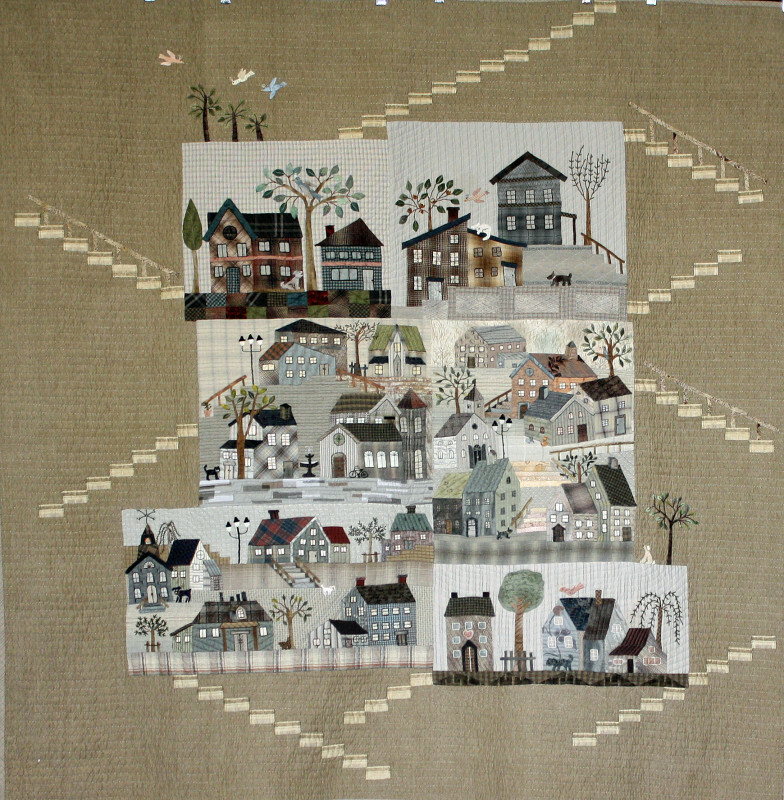 This page showcases the winners of the annual Quilt Show for 2015, “Bloom and Sew”. 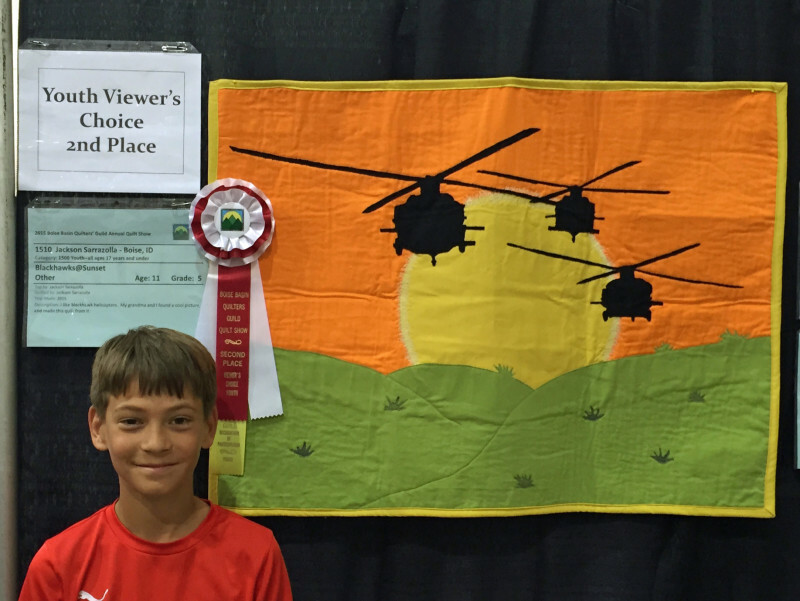 The winners are displayed in categories. 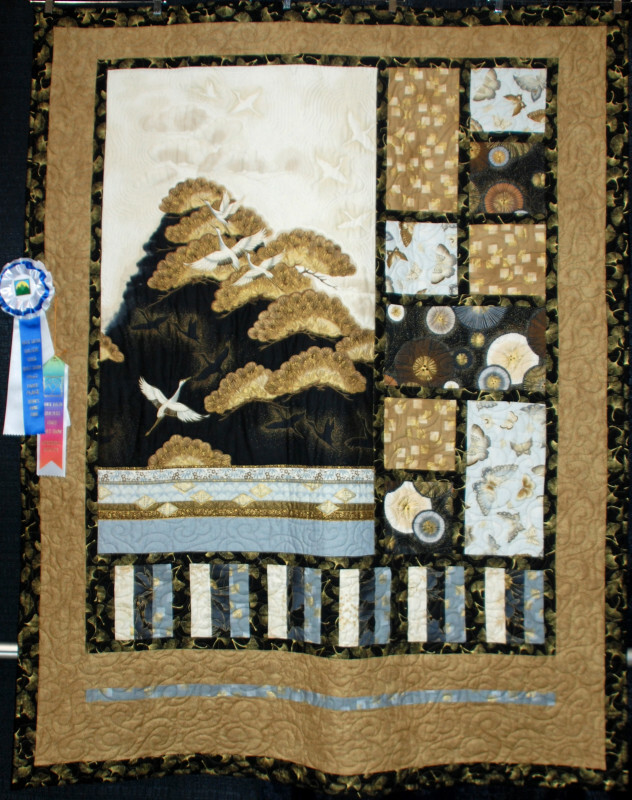 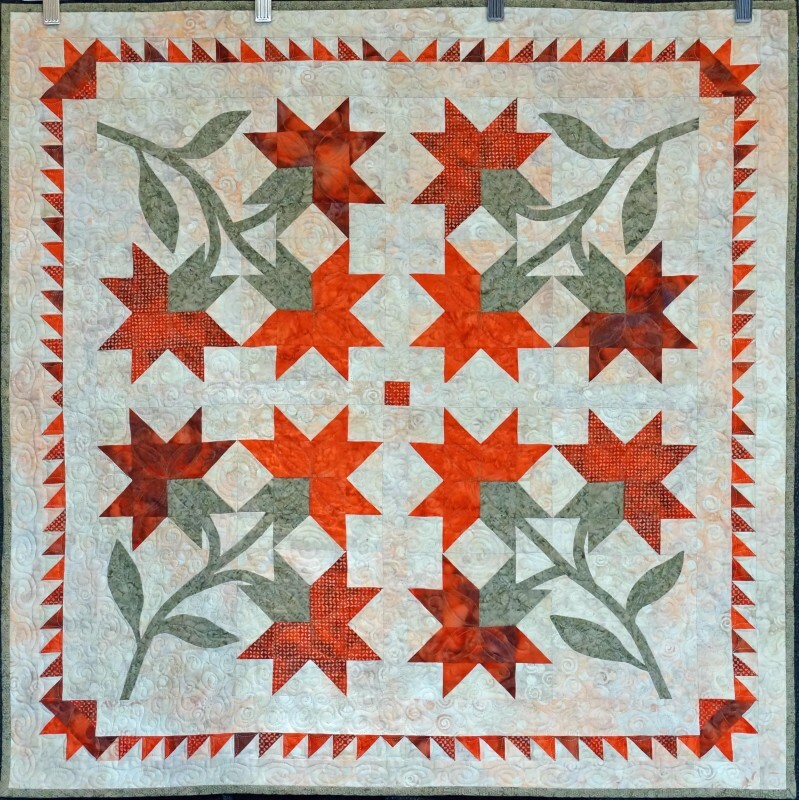 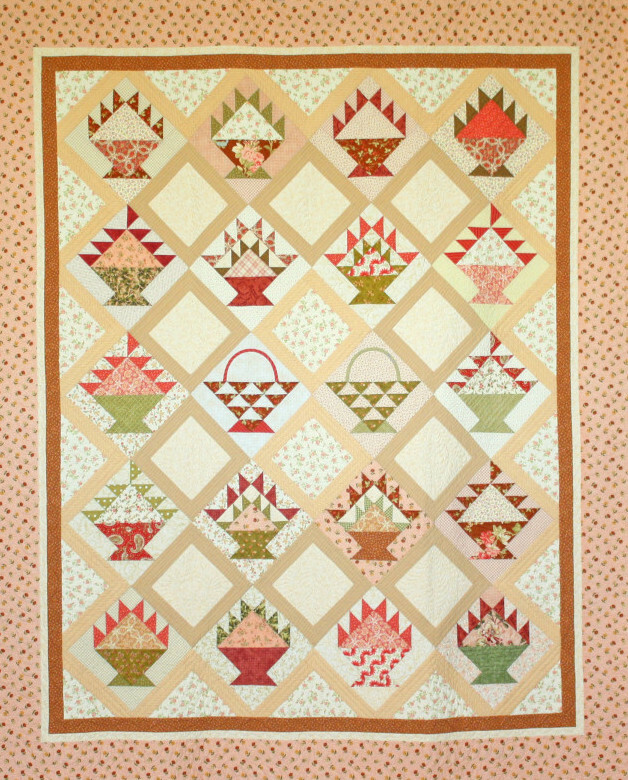 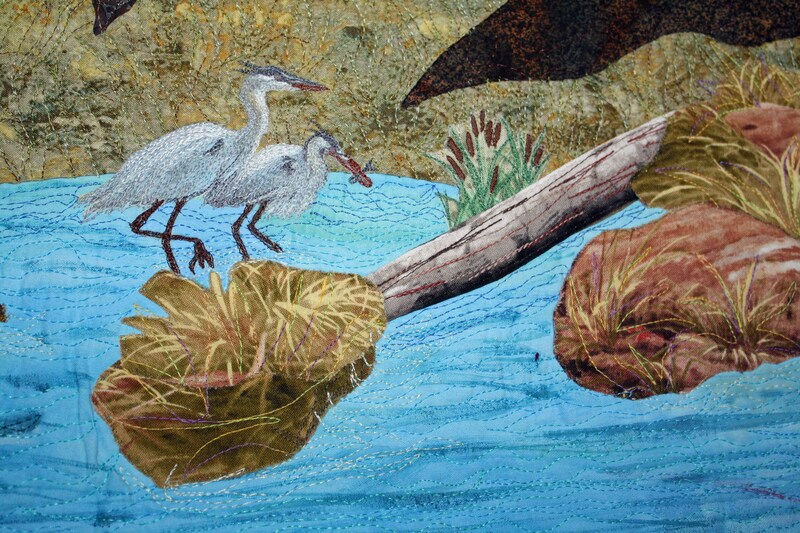 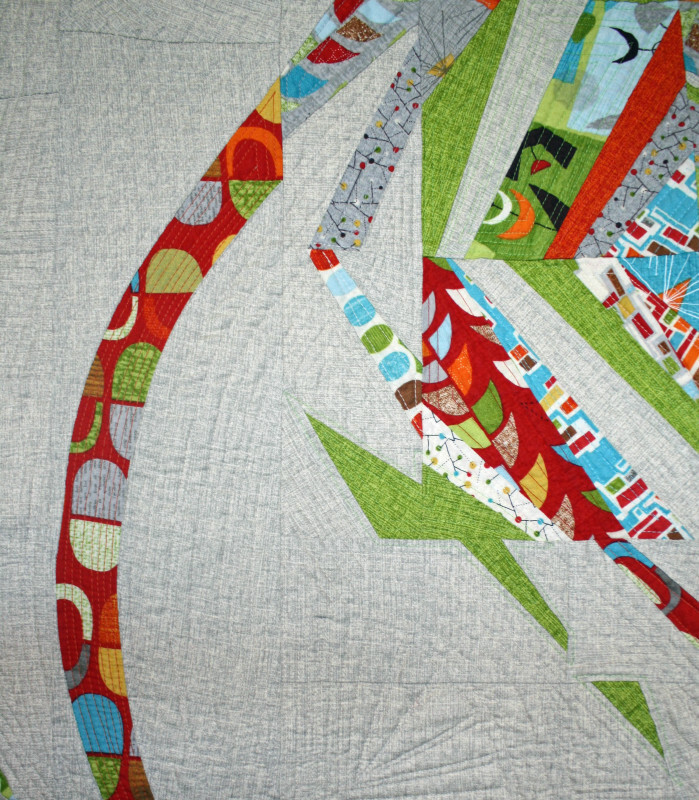 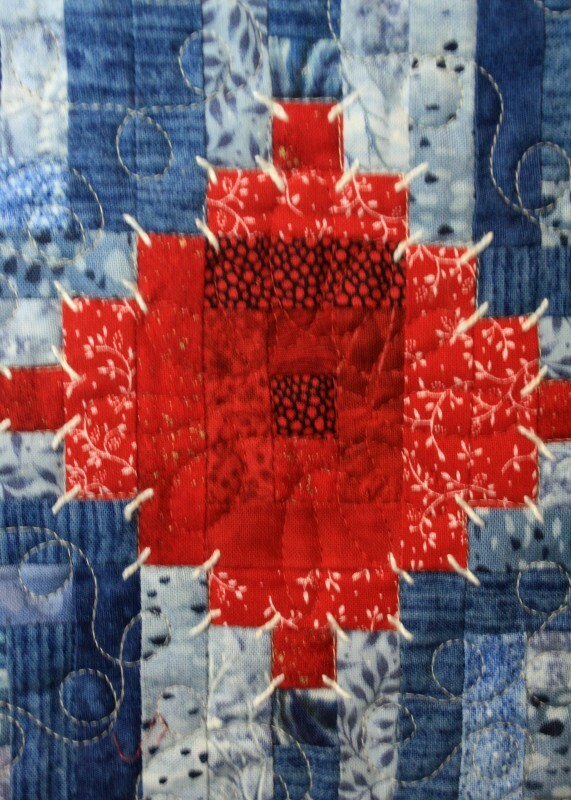 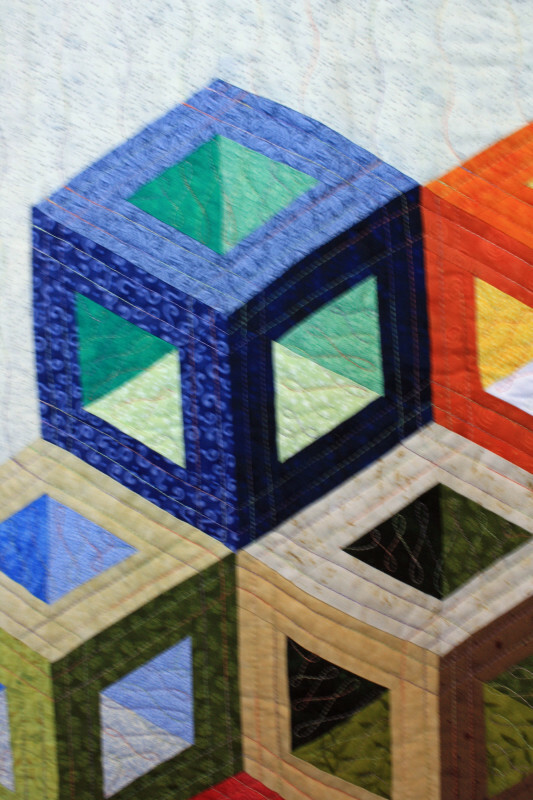 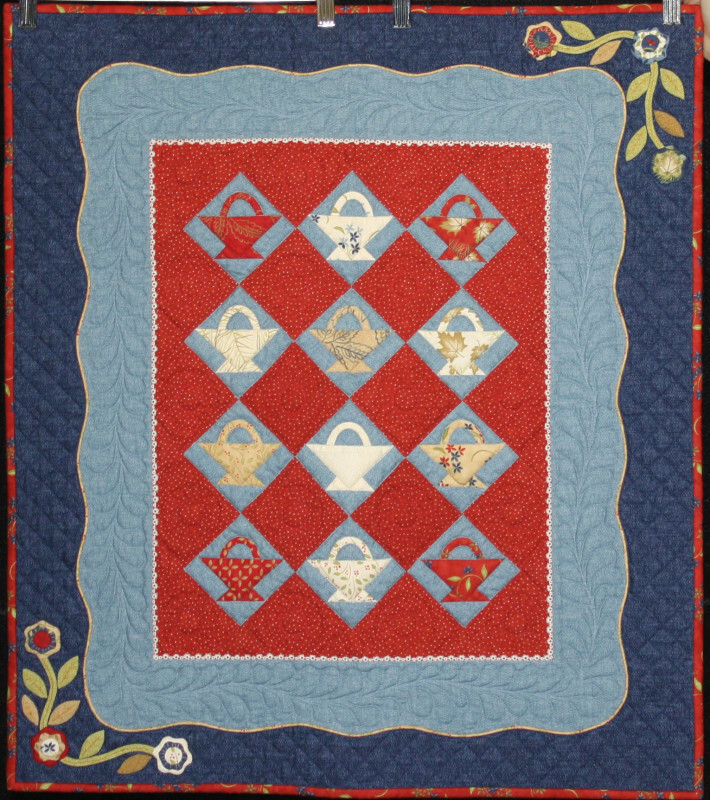 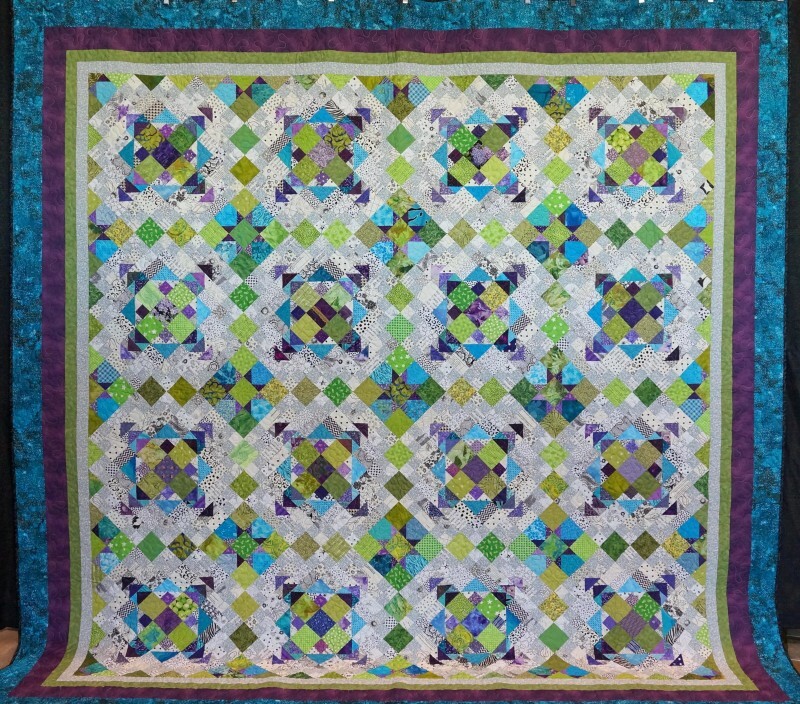 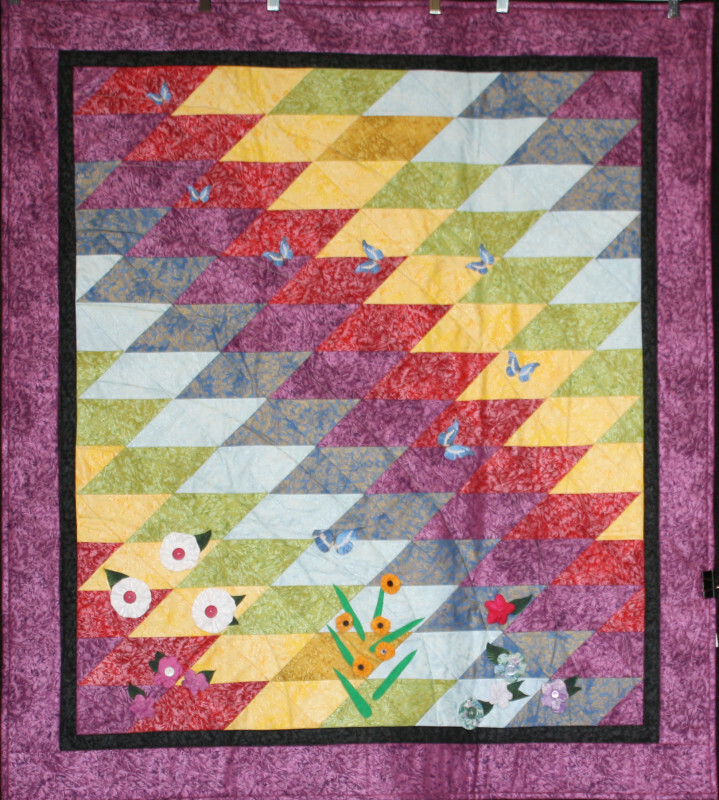 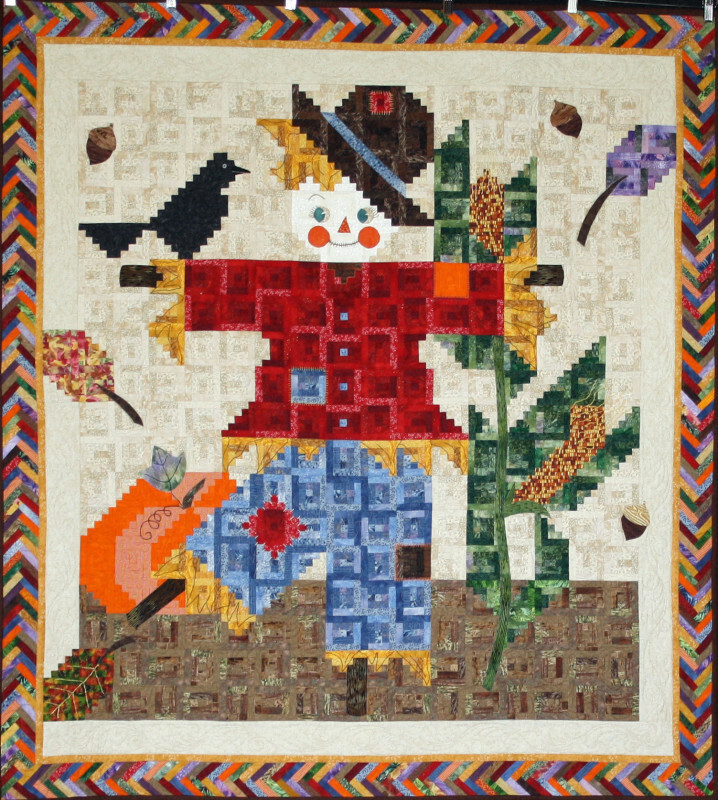 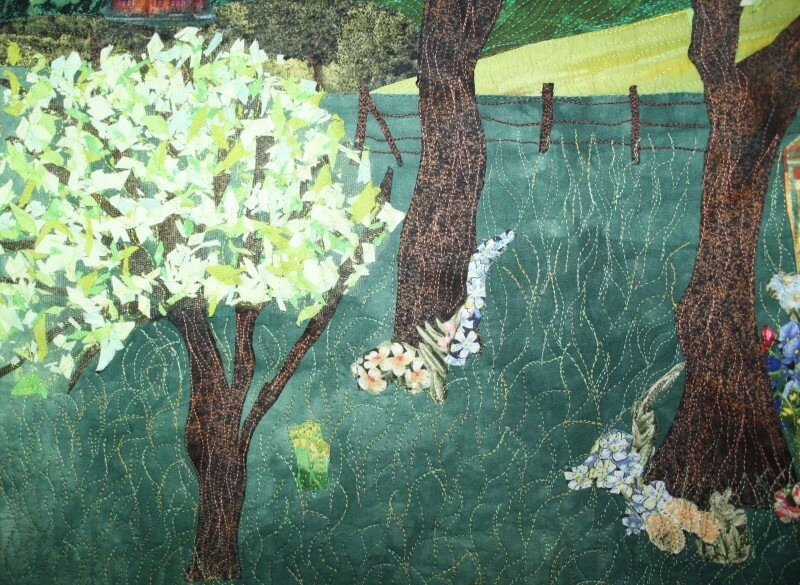 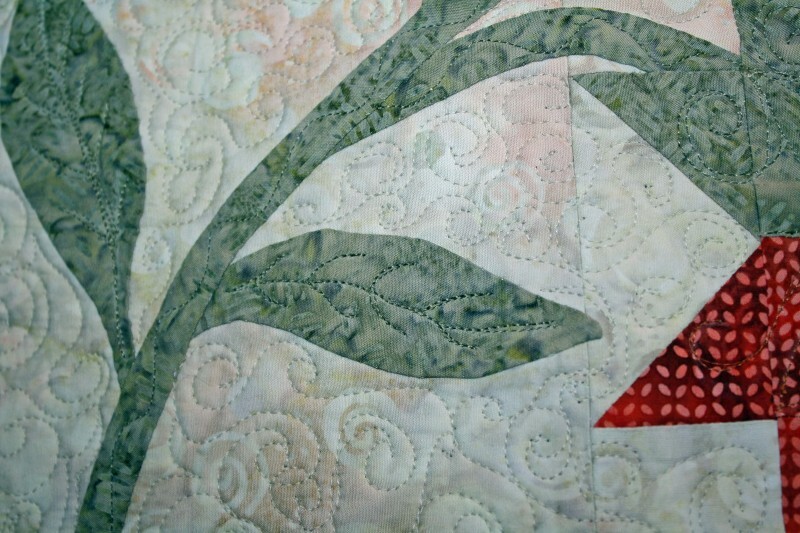 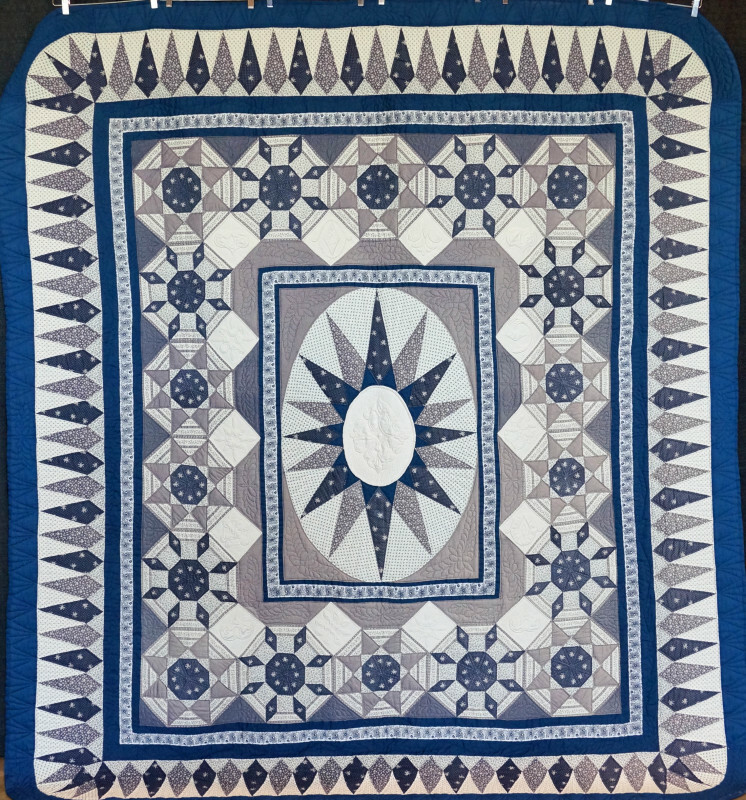 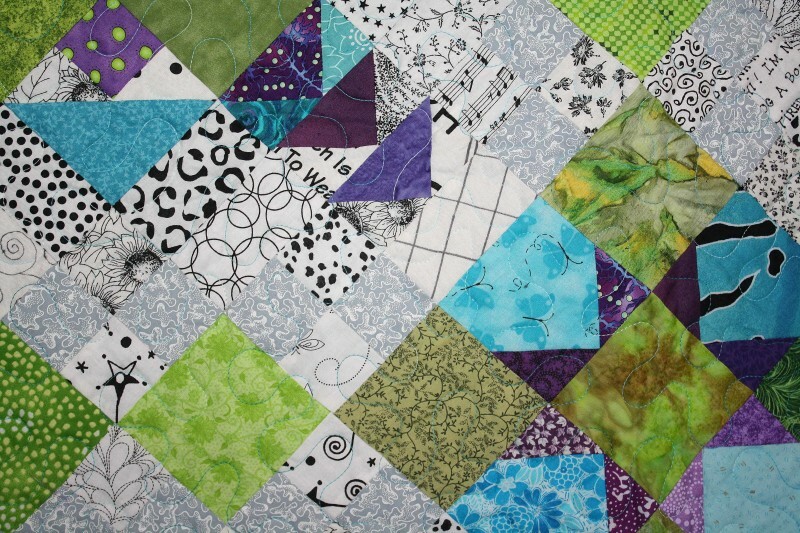 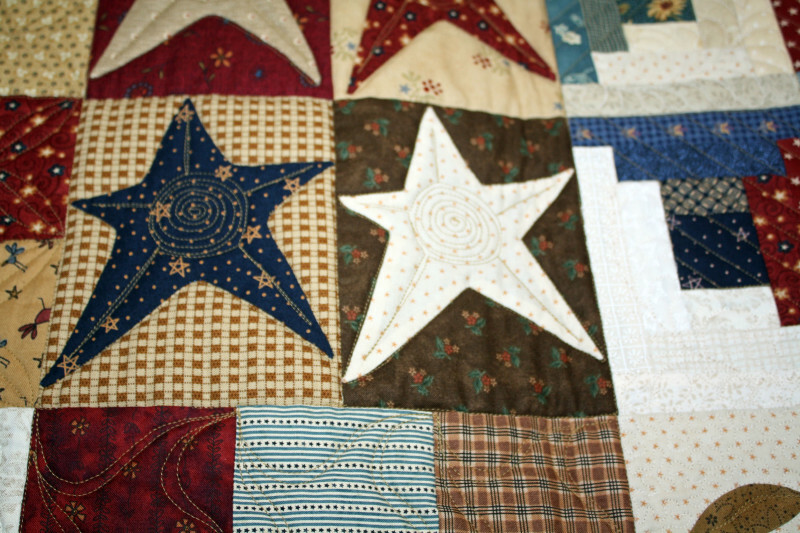 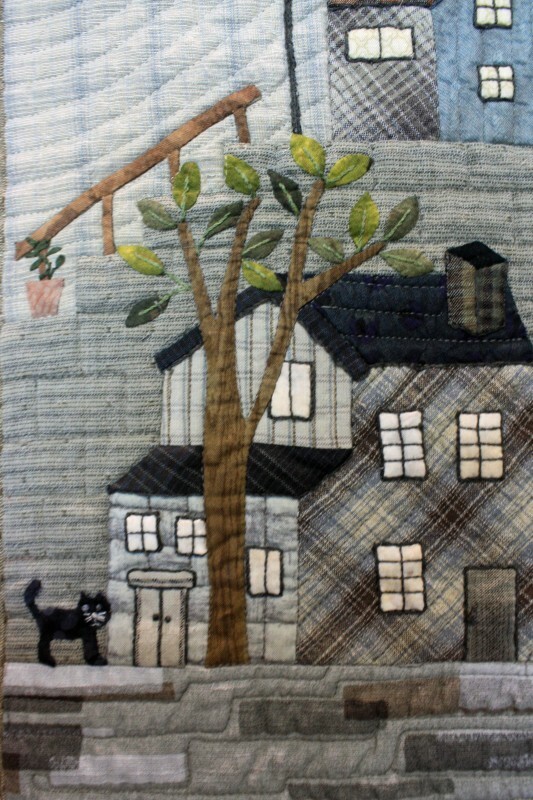 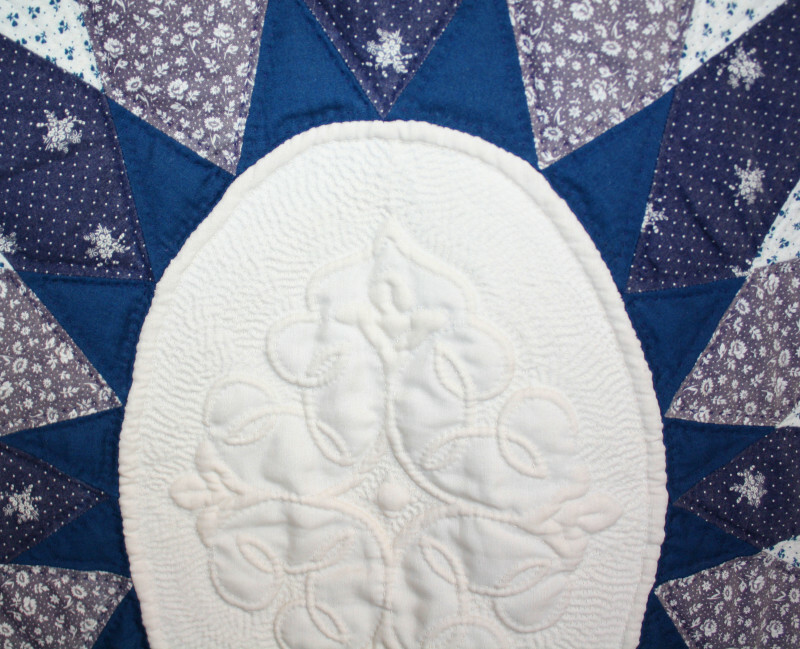 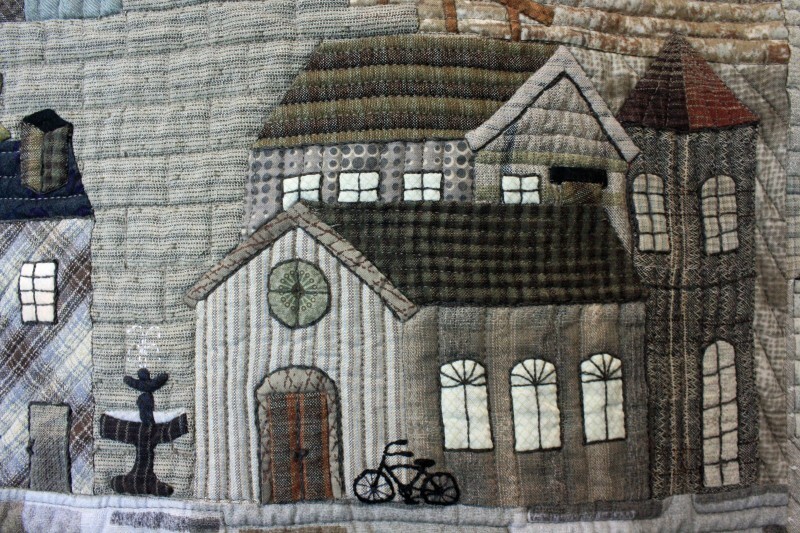 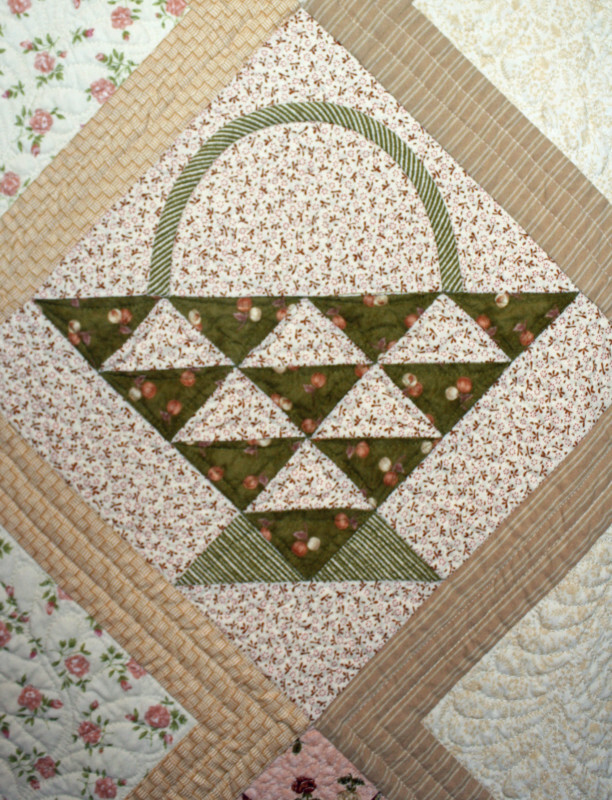 Click on the quilt in the category you wish to see to view a slideshow of the top winners. 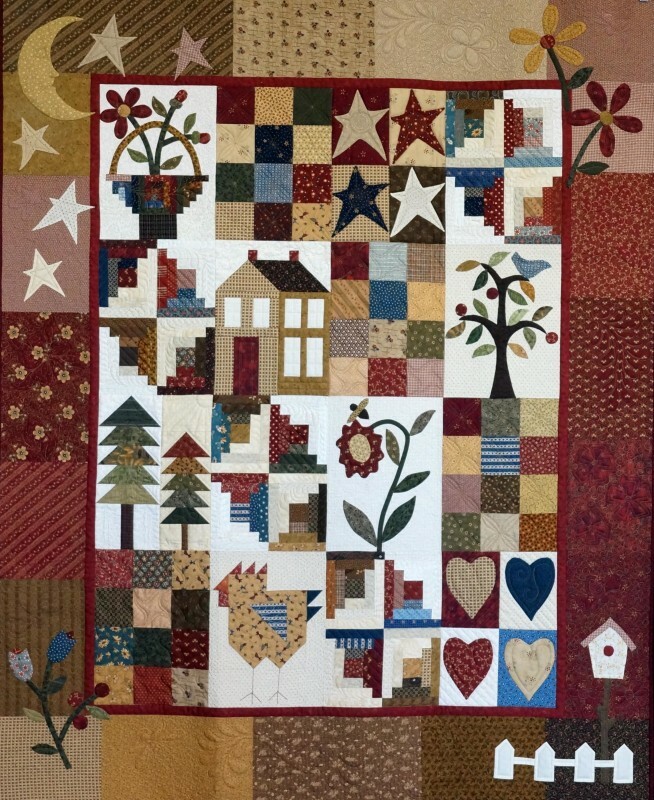 When you are viewing each slide, click on the X in the upper right corner of the photo to expand the image. 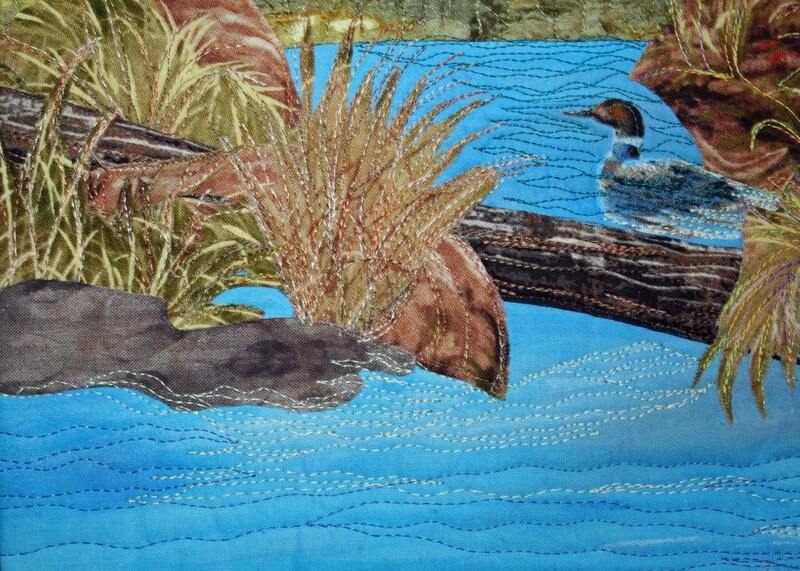 Then click anywhere on the photo to make it return to the slideshow.